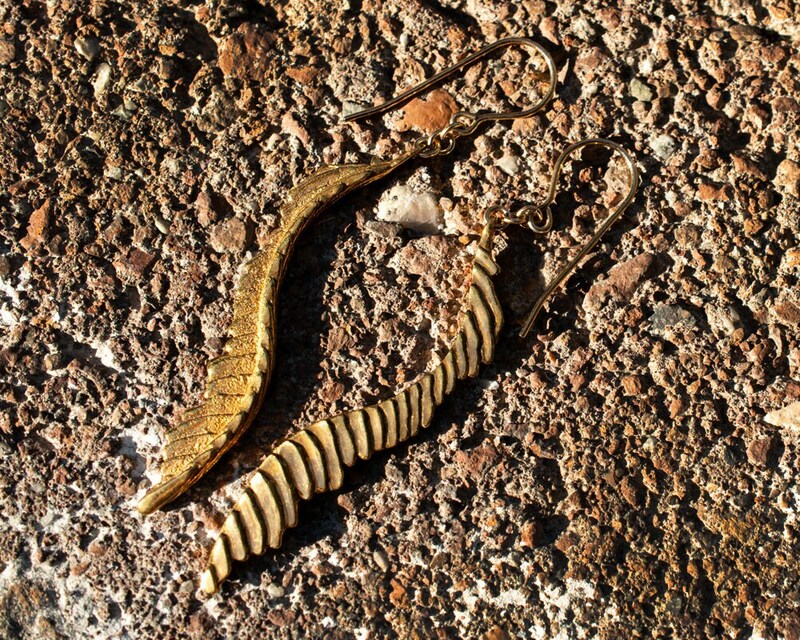 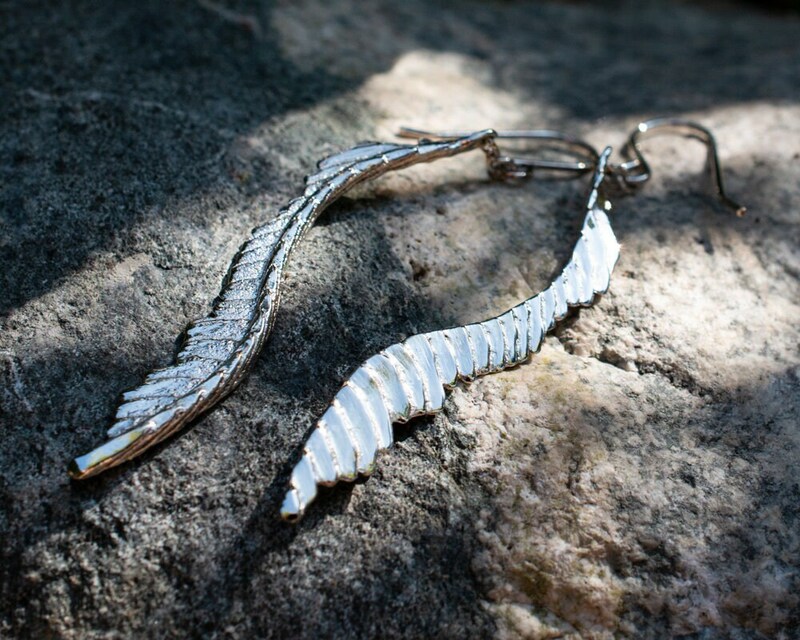 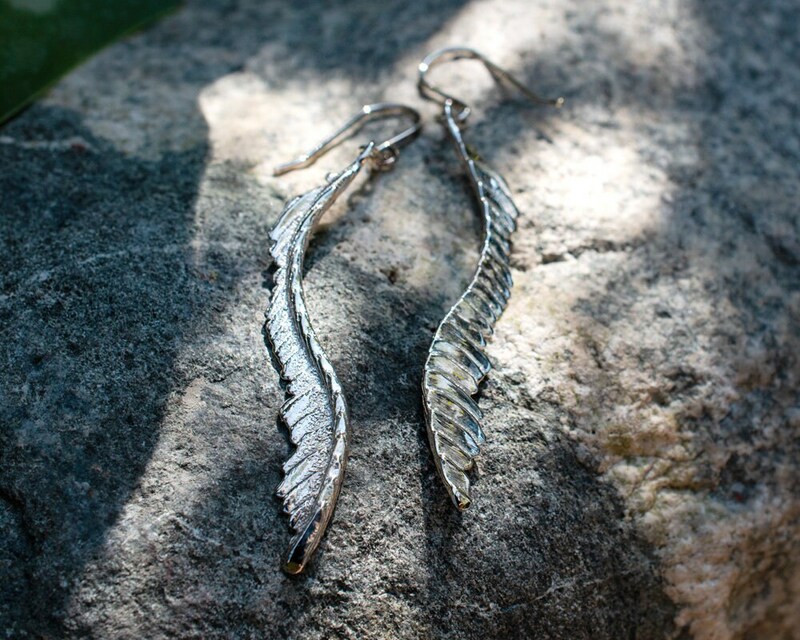 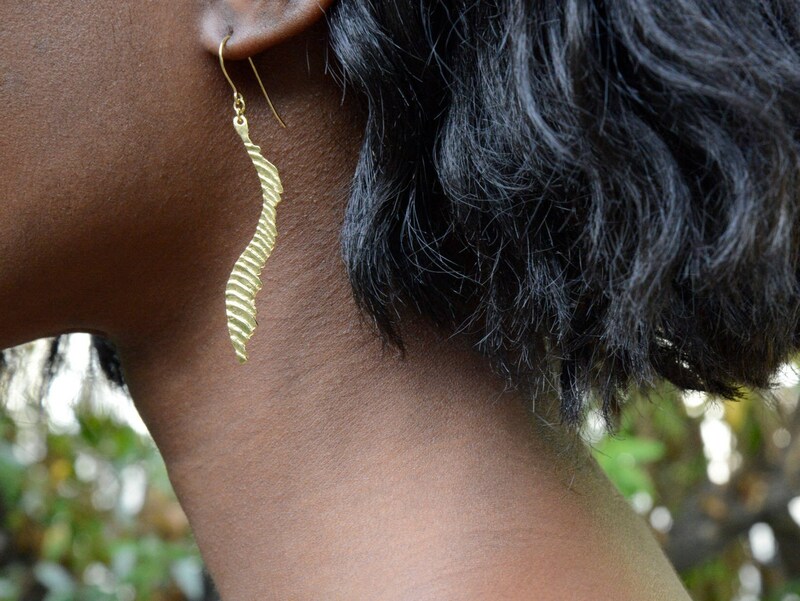 My Cuttlebone Feather Earrings are my slightly abstract interpretation of feathers. 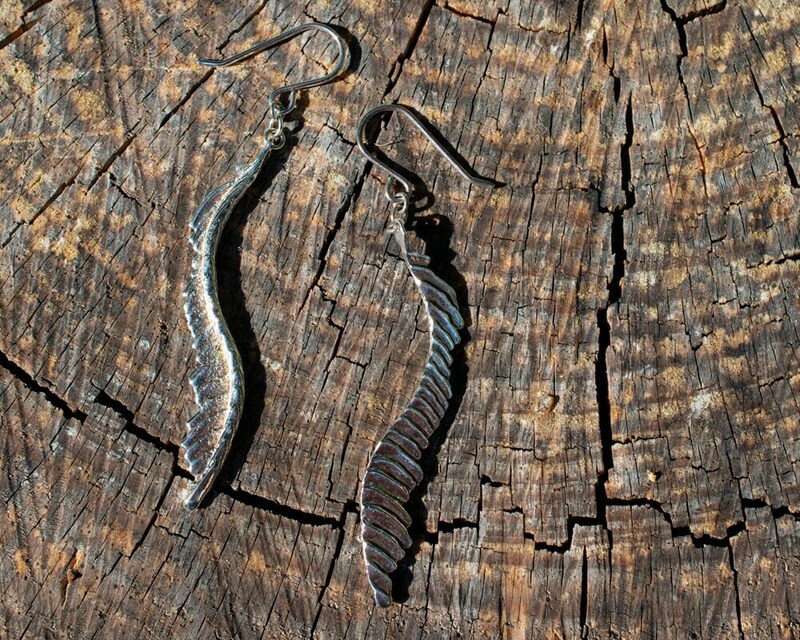 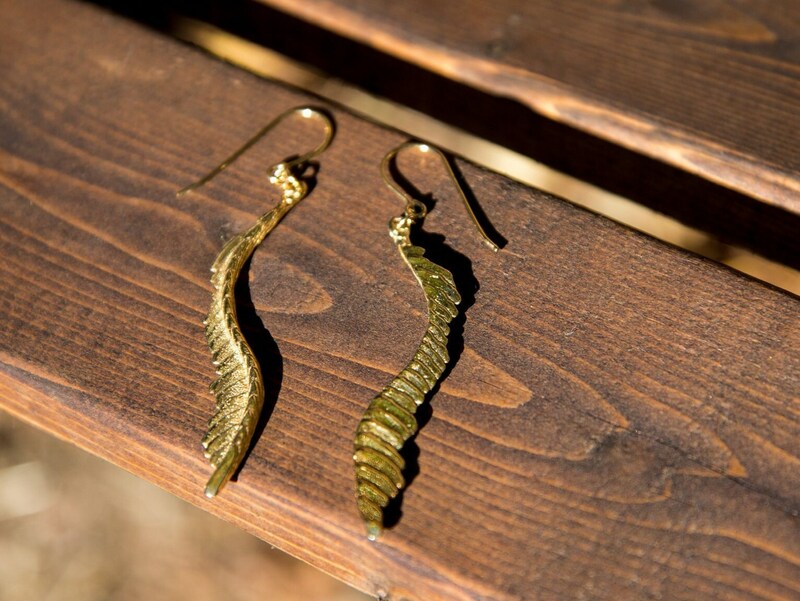 From dragon wings to angel wings, let your inspiration fly with this unique pair of earrings. 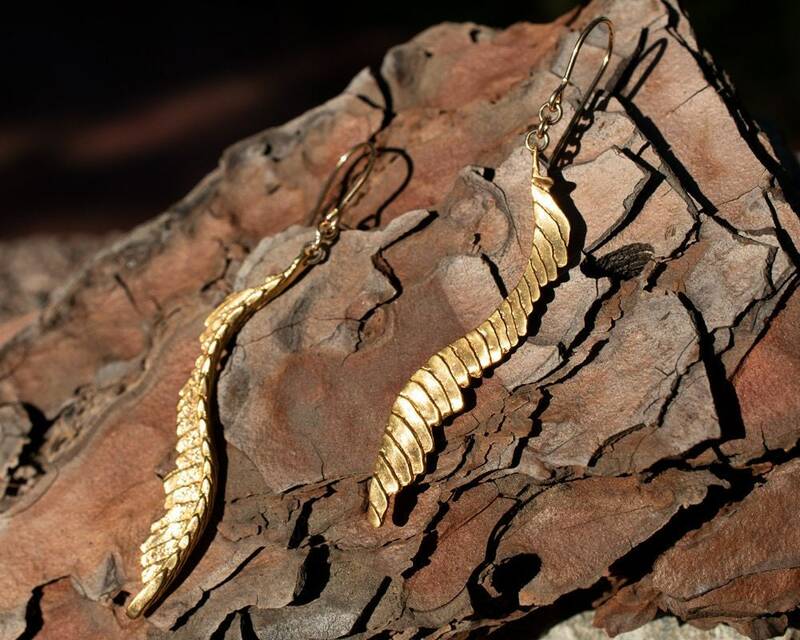 Choose yours today in gold or silver.